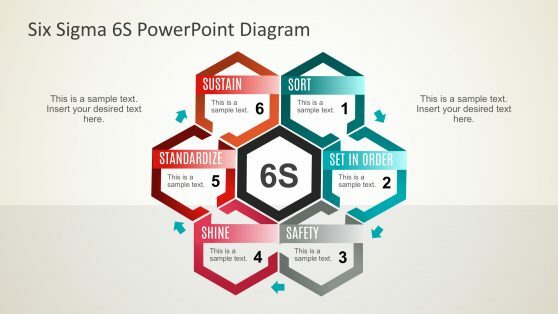 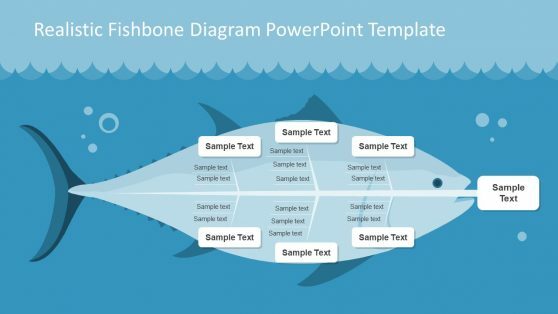 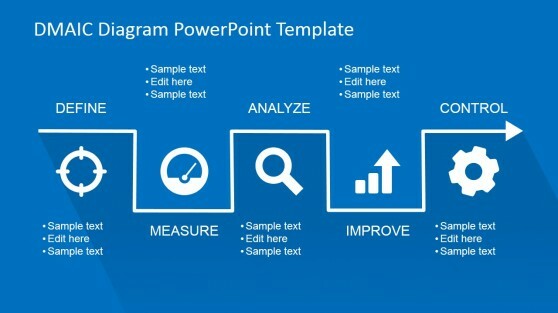 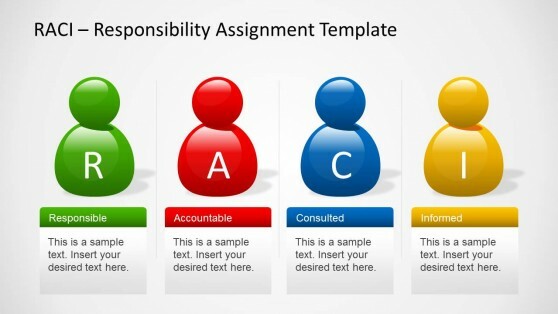 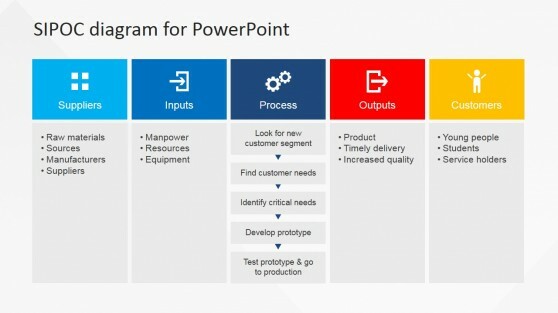 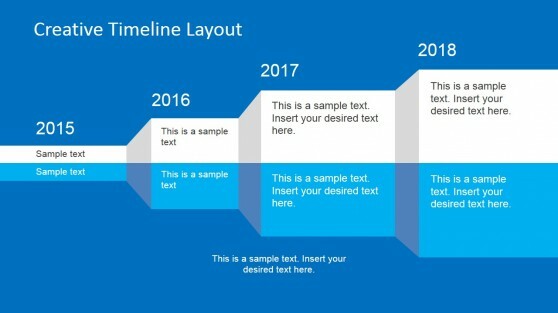 Under this category you can download Six Sigma PowerPoint templates and slide designs including Six Sigma chart & tables that you can easily adapt to your PowerPoint presentations on Lean Manufacturing and Total Quality Management. 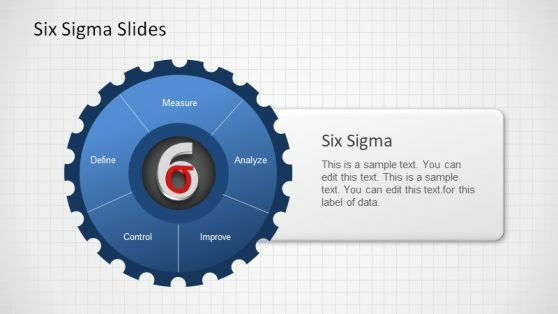 Six Sigma was developed by Motorola in 1986 and Jack Welch made it central to his business strategy at General Electric in 1995 however it is widely used in many sectors. 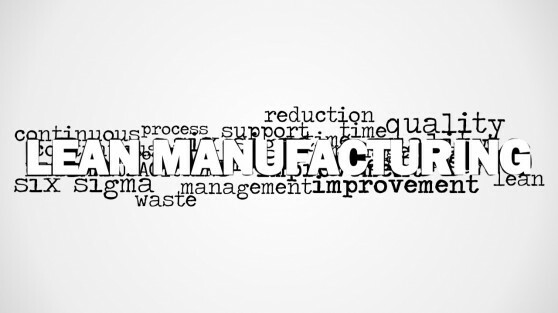 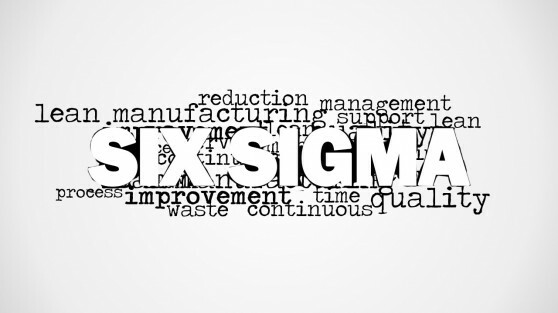 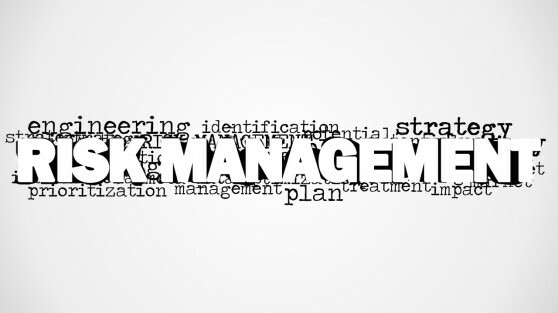 Six Sigma seeks to improve the quality of process outputs by identifying and removing the causes of defects and minimizing variability in manufacturing and business processes. 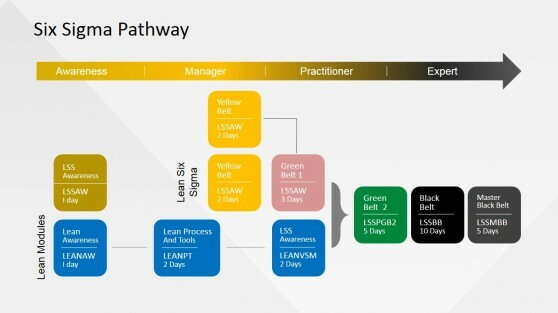 The concepts are now also used in Lean Startup methodology as well as software development methodologies that adopted Six Sigma to into their processes as a set of quality management methods. 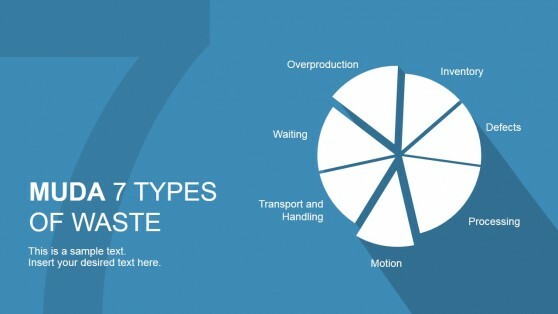 Six Sigma is also associated with principles of Total Quality Management as described by Peter Drucker and Tom Peters.